The creative team behind storytelling juggernaut The Moth join with acclaimed raconteur Edgar Oliver to present the world premiere of Helen & Edgar, Oliver’s mesmerizing, hilarious and heartbreaking tale of he and his sister Helen’s strange childhood in Savannah, and their mother’s struggle with madness. 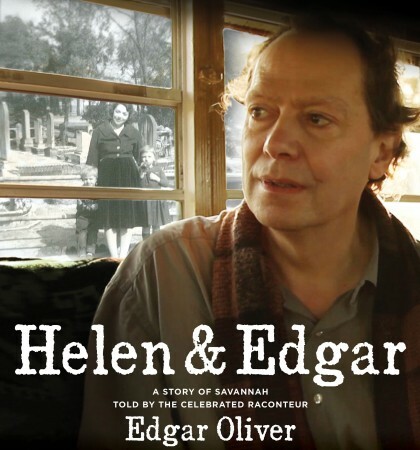 PKPR was thrilled to handle publicity for the world premiere of Helen & Edgar. Brought to the stage by he creative team behind longtime PKPR client The Moth, Helen & Edgar is Edward Oliver’s mesmerizing, hilarious and heartbreaking tale of he and his sister Helen’s strange childhood in Savannah, and their mother’s struggle with madness.